We have already informed you about leaked CGI image and an actual photo of T-Roc taken on the public streets without any camouflage. 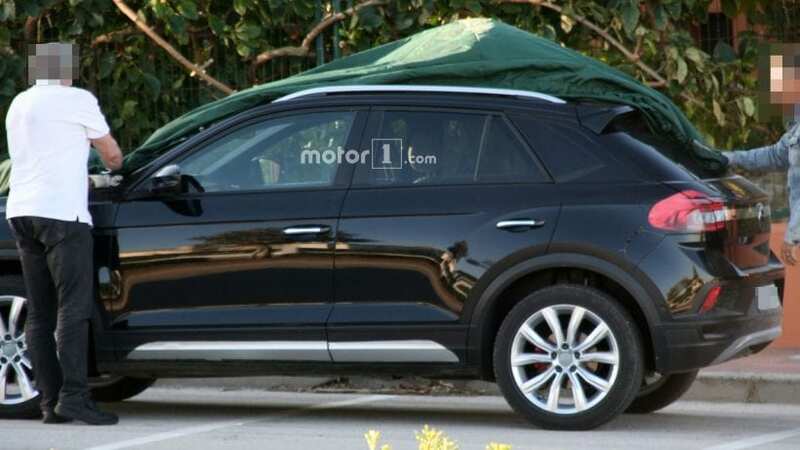 As its appearance is already covered and not mysterious as before, we are here now with more info about other stuff, purely because Tiguan is a huge sales success and we shouldn’t predict anything less for 2019 Volkswagen T-Roc. Smaller SUV segments generate quite a lot popularity in Europe as things like Nissan Qashqai or Renault Captur goes over 200k mark of sold units annually, so the T-Roc main market is quite obvious. US soil is not so fertile for small crossovers, and just last year VW representatives claimed that T-Roc is not intended for the US also. Then in March, this year announcement came from Wolfsburg that US will get its share of small VW SUV, but don’t get excited as things are not so clear. 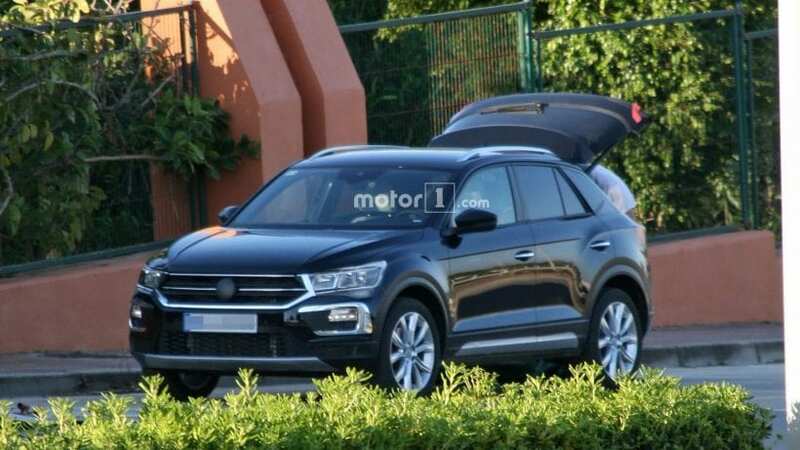 T-Roc is about to be manufactured in Portugal, making a sale in the US not wise from a financial point of view as the price would not differ much from one attached to Tiguan. That would mean that T-Roc is a smaller compact vehicle, while actual subcompact one is yet to arrive including the US as its target. T-Roc and future smaller sibling, whatever name the company chooses for it, would share similar things under the hood. MQB platform is the obvious choice as it serves to almost everything what VW has, and in Europe, it will house engines from 1.0-liter to 2.0-liter displacement, though CUV that will lend in the US probably won’t go below the 1.8-liter unit. Mentioned platform should allow decent driving dynamics, as we saw with Golf and Audi A3, and actually, that is exactly the case as it was already proven. More precisely would be on the gravel as journalists from Car and Driver actually had a chance to drive T-Roc prototype in South Africa’s Kalahari desert. MQB platform proved its sublime quality as small SUV refused to be shaken by rough road even for a second and stood firmly till the end. The prototype was agile, easily controllable and denying you of the usual drawbacks attached to the higher roof. Even gravel drifting is sorted out in a undemanding manner, and if prototype drove like that production version could just go better. Small SUVs that are actually fun and interesting to drive are not so common, and Mazda should be worried about this upcoming thing. So far we know that 2019 Volkswagen T-Roc could put a smile on your face once on the road, we know that underpinnings are more than just decent and we know that it looks alluring on the outside for a Volkswagen. You can find more visual exciting things for sure, but they wouldn’t allow being driven like that or presumably have the cabin as refined as its if it follows usual brand’s path. So, no doubt that Europe is about to welcome another volume seller, and we will be here with more details as soon as it emerges.